Convenient location, easy access to highways. Great starter home, downsizing or investment. 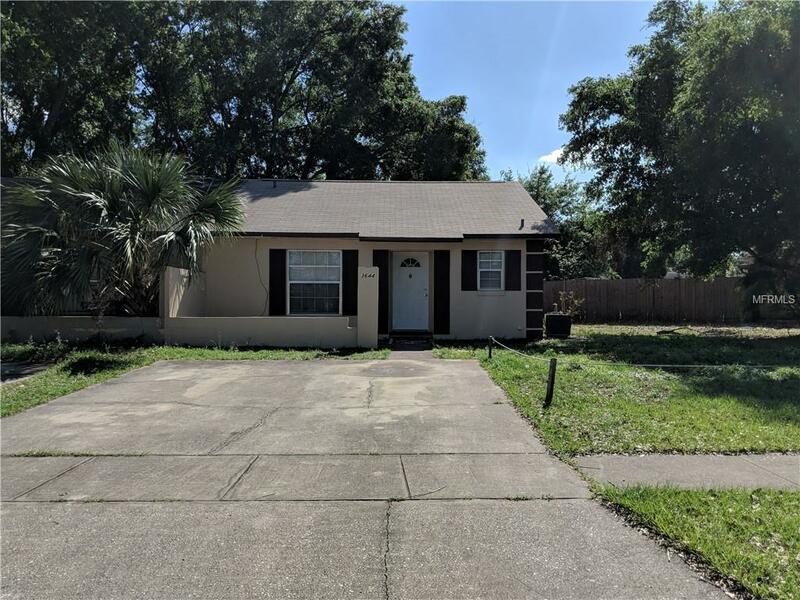 Updated, very nice 1/2 Duplex with many updates: newer roof, AC, septic tank, drain field, new laminate flooring through out with 6 inch baseboard. Freshly painted inside and outside with neutral colors. Ready for quick closing!